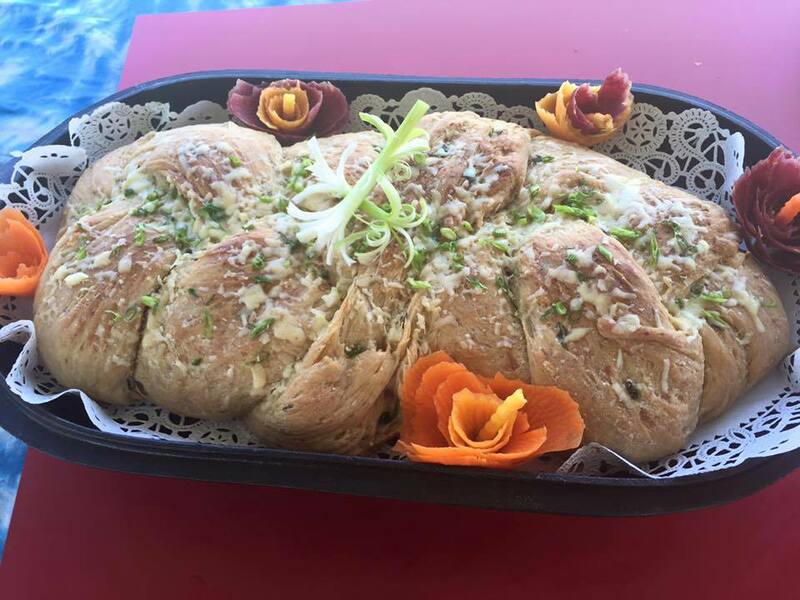 This sweet savory roll or loaf that goes great with any dish. It has a yummy onion and cheddar flavor that is GREAT!!!! 2 Cups Heber Valley Artisan Cheddar Cheese (half in the rolls half on-top) They have a lovely green onion cheddar!!! ½ onion diced and sautéed with 1 T sugar till Golden brown then blend in and garnish on top, or you can incorporate green onions into the dish and on top. Mix the yeast with the water and let it set for 10-15 minutes. Combine half of the butter, all of the eggs, sugar, and salt. Blend well and add the milk , soup mix, and yeast mixture. Mix in flour, and half the cheese, slowly and blend until you have a nice dough ball, cover and place in a warm area to let double in size. Form the dough into a loaf or roll the dough out till flat and then use a biscuit cutter to cut into rounds, roll the blanks into nice balls, and place in a Dutch oven. Brush the placed rolls with the remainder butter then bake for about 45 minutes and then in the last 5 minutes sprinkle with the other half of cheddar and you caramelized diced onions. Finish baking to 180 degrees and golden brown. ***This recipe and all “Half Baked Hippie” Recipes are subject to change depending on how the cooks feel the day it is being prepared.